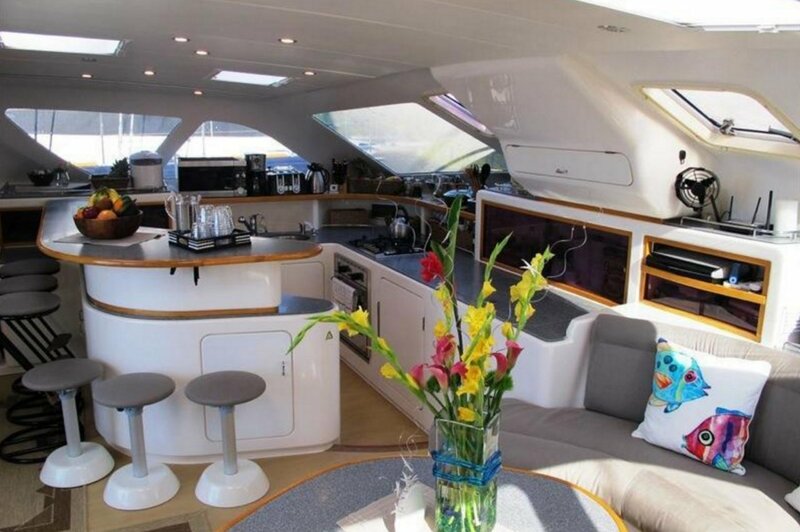 Unlike most yachts, which have you struggling for room and storage space, this awesome cat is roomy enough for all your personal belongings as well as a bit of leg space! 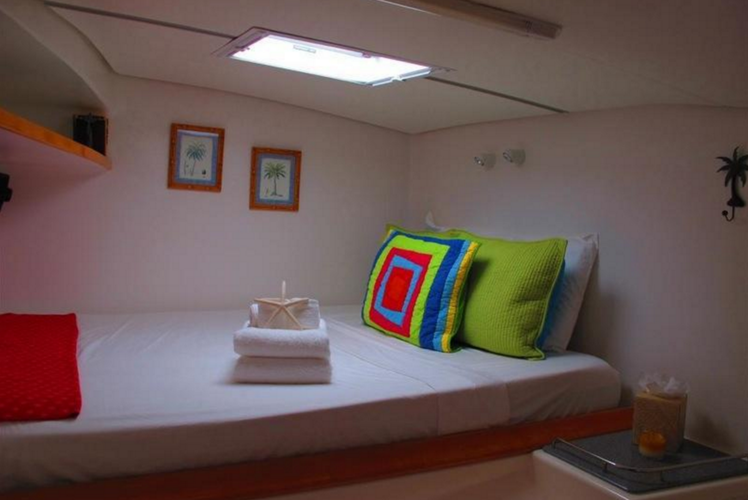 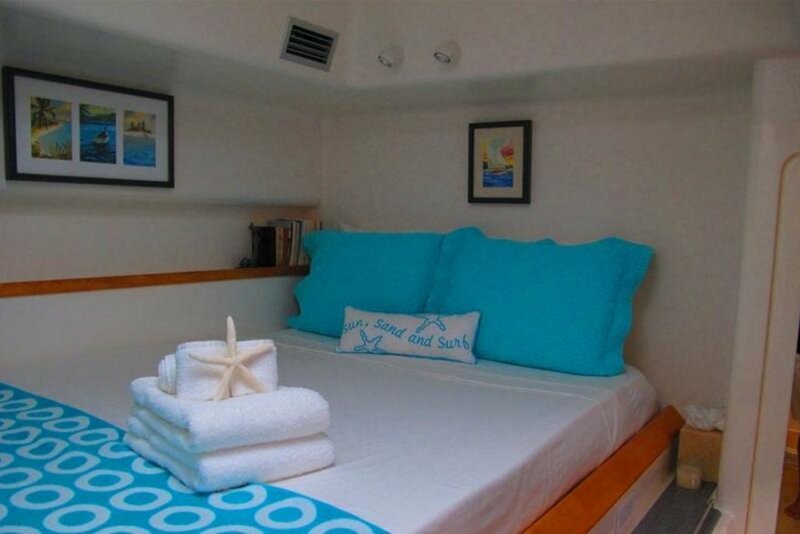 She's got roomy cabins and enough creature comforts to let you truly enjoy your stay in the Caribbean! 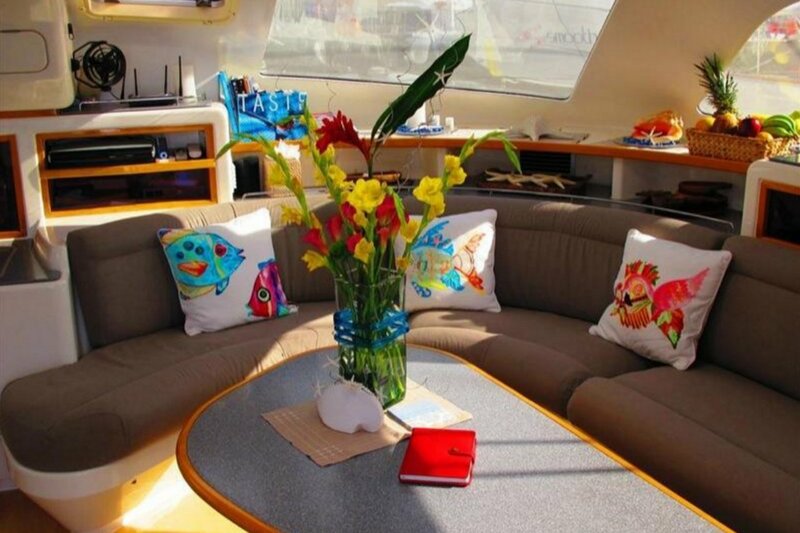 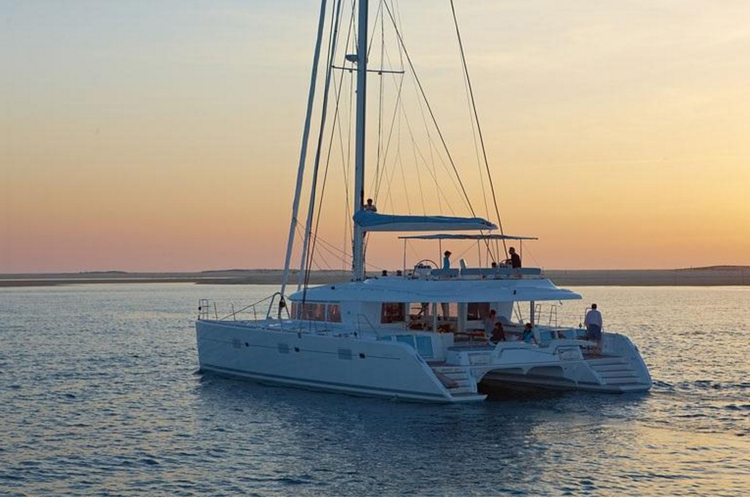 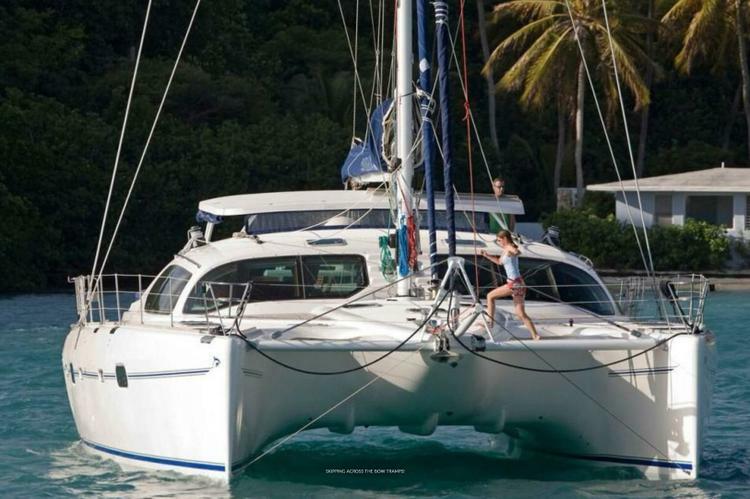 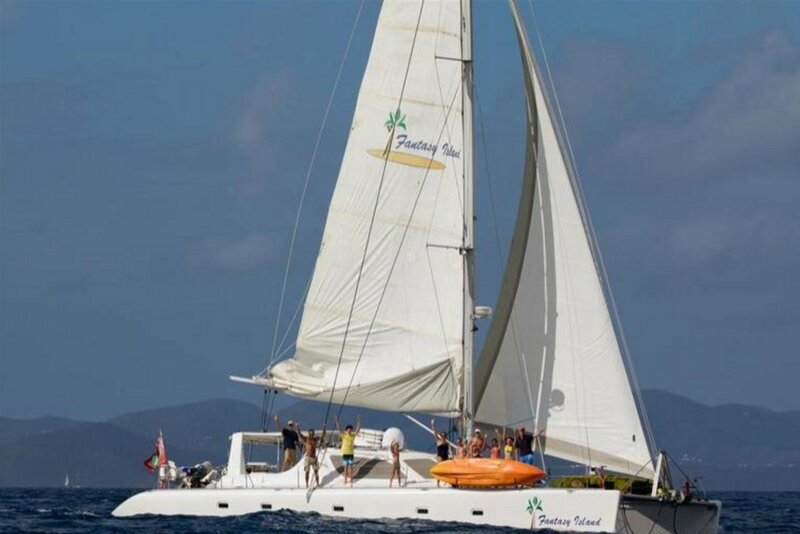 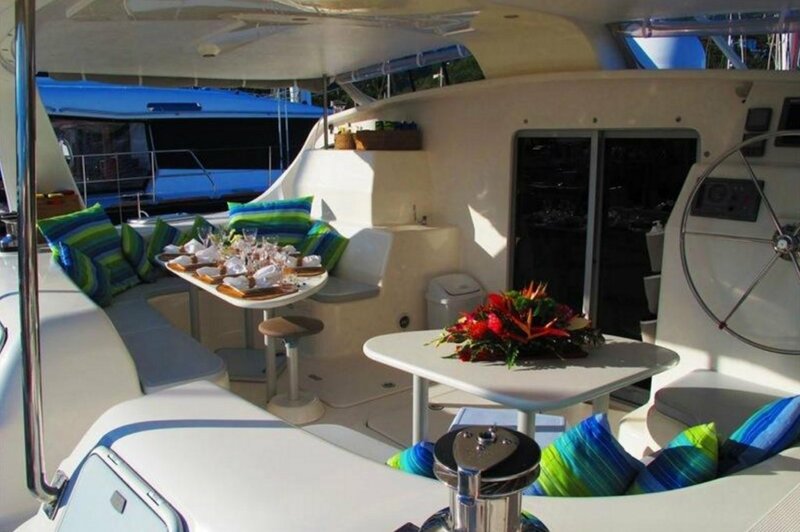 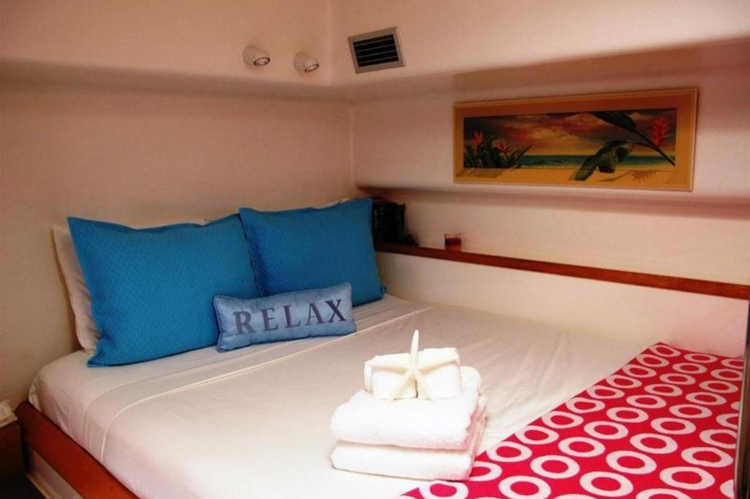 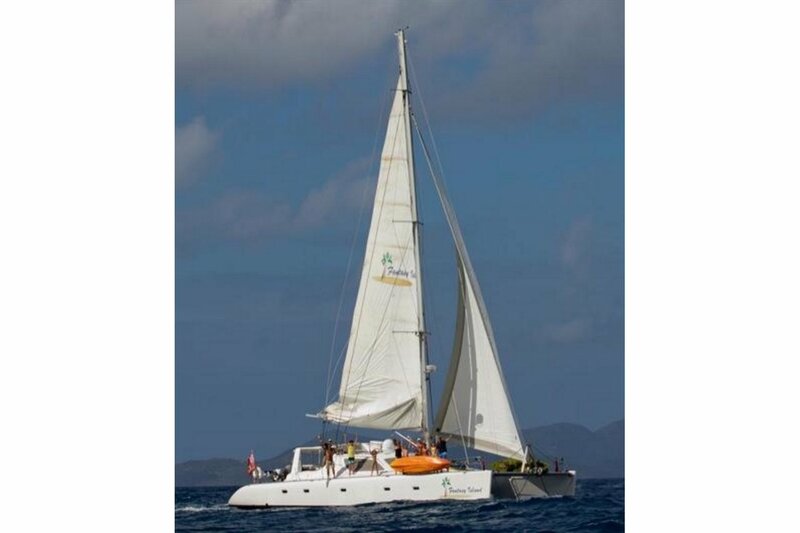 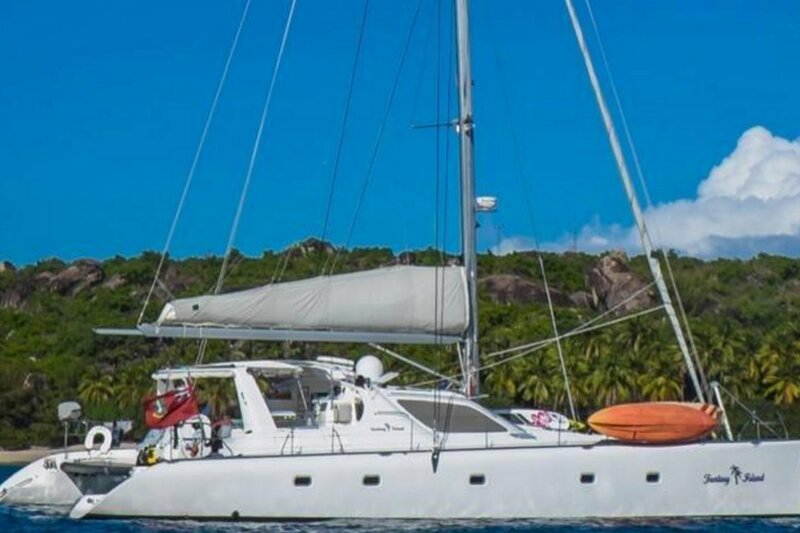 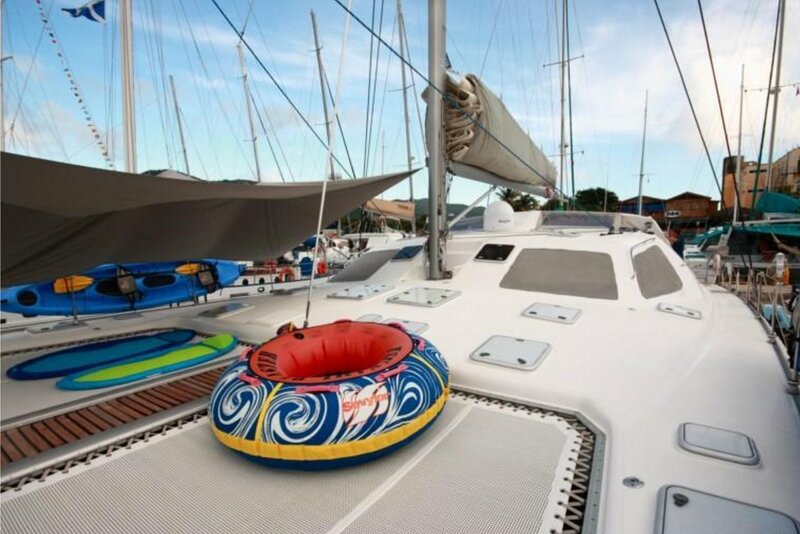 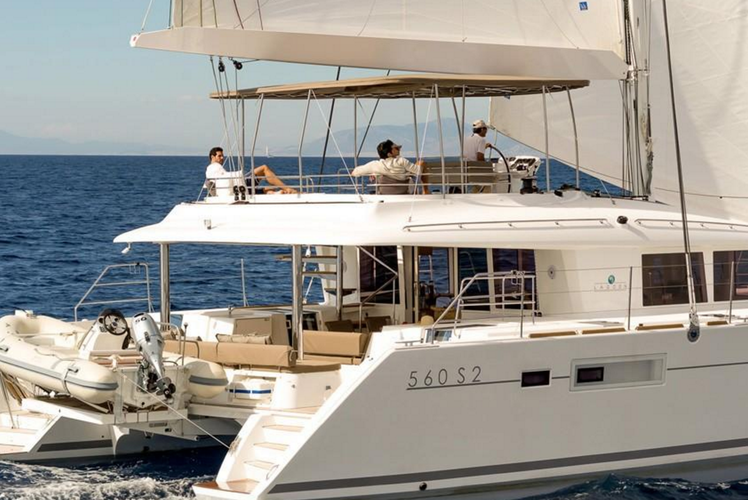 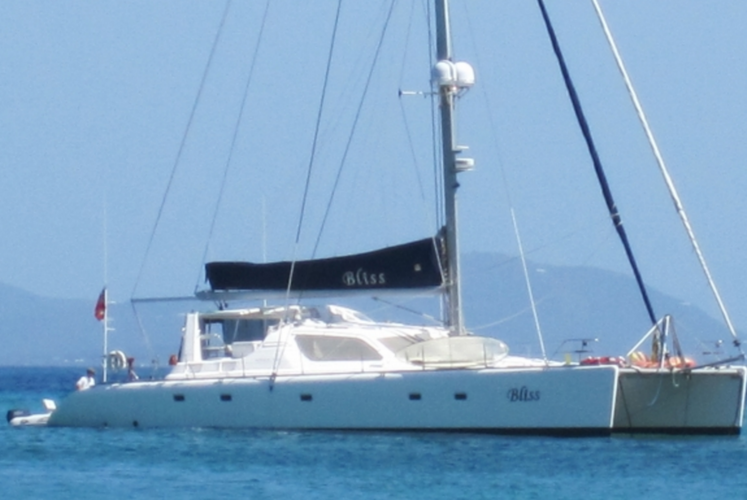 No other catamaran can offer the number of activities and amenities that this one can! 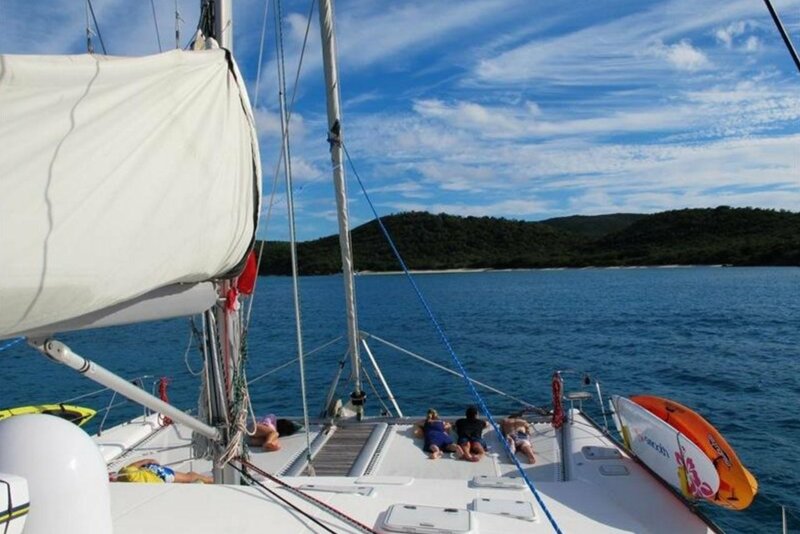 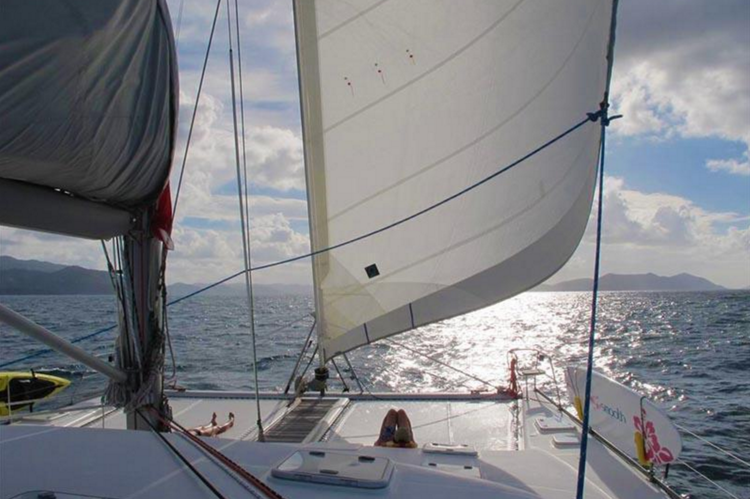 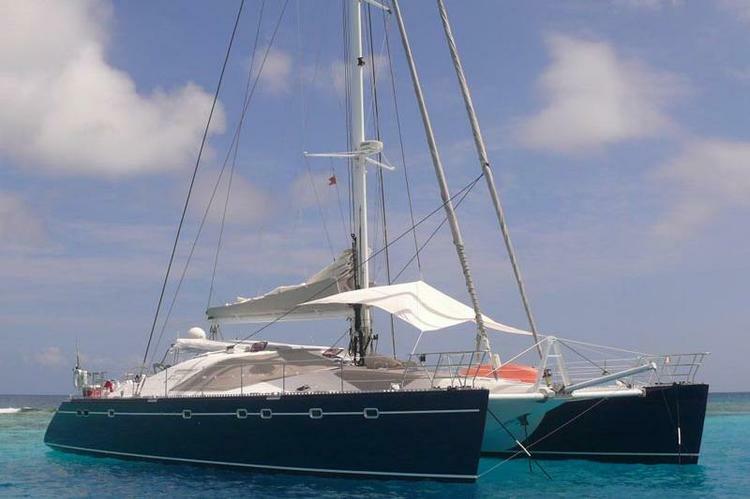 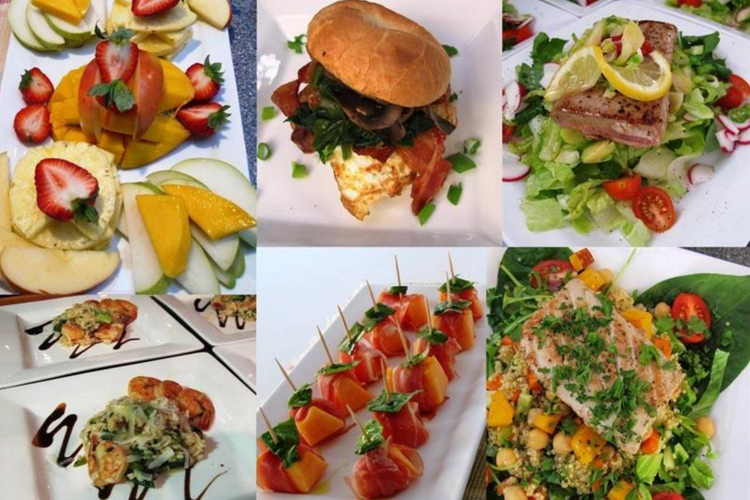 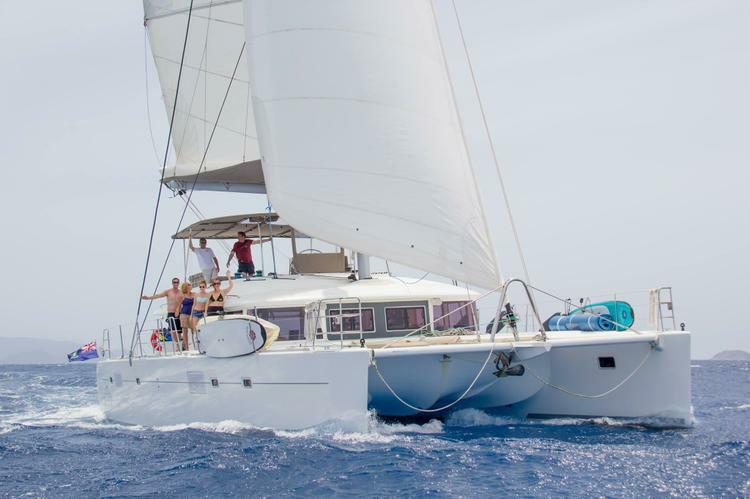 A High-End Luxury Sailing Adventure in the Caribbean!